qualities and all kinds of other information about your blood type. The blood that flows through your veins contains your life force, and your blood type can affect your life in surprising ways. Delve into a wealth of information about your psyche which is strongly influenced by your blood type. 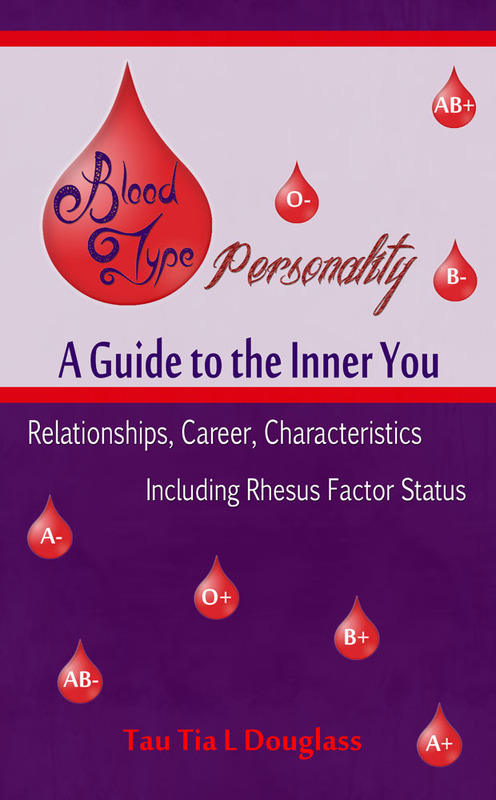 Discover how your blood type affects your character, career and relationships. Find out which careers suit you, how you can improve your relationships and which other blood types you are most compatible with. Enjoy studying your blood type correspondences in the various charts provided. The 8 main blood types are covered, each having their own section, charts and tables. The book contains beautiful full colour charts and graphics.